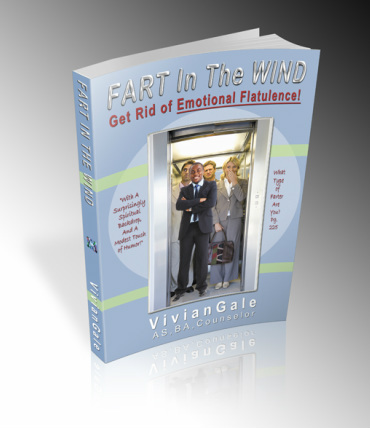 GET- THE FART IN THE WIND, MINI LOOK BOOK FREE! Get Potent Selections from Chapters of my book Fart in The Wind! ABSOLUTELY FREE!